"Now I see hunger," Mexican coach Javier Aguirre said of his squad, in comments published by the AP. "They want to write a chapter in history, right from the first day. 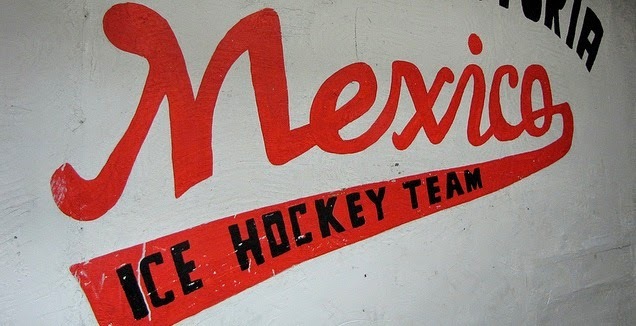 Some Mexicans are turning to faith - as they often do - on the eve of the tournament. Many of the faithful are flocking to the San Gabriel Arcangel parish near the Tacuba metro station in Mexico City, where they pray in front of a statue known as the Santo Niño de los Milagros for intervention. 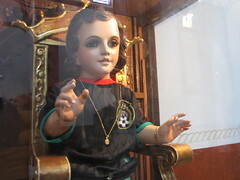 The statue is dressed in a Mexican team jersey, sewed by women who credit the santo niño with past miracles. Past petitions for intervention appear to have gone unheeded; perhaps this year will be different. I wrote on faith and football for Canwest News Service; click on the post title to read the story.